Exceptional Middleton property. 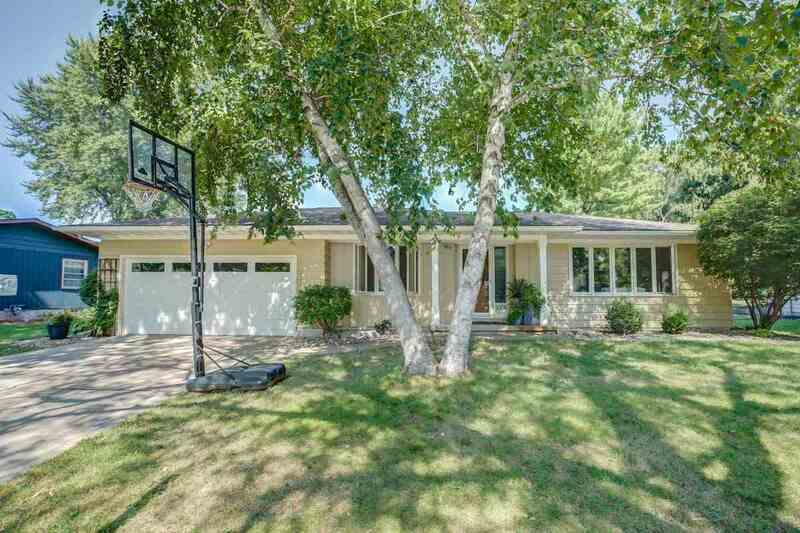 Beautifully updated and maintained ranch in a great location. Interior features newer hardwood flooring, updated kitchen, main level family room with fireplace and newly finished lower level rec room. Additional features include a newer, maintenance-free deck and attached two car garage. Conveniently located within walking distance of parks, Wily Street Co-op, downtown Middleton and Elm Lawn School. Please schedule all showings through Showingtime. 800.746.9464 Listing agent is related to Sellers. Items Included: Some Window Coverings.